PunchBox, what’s the point? 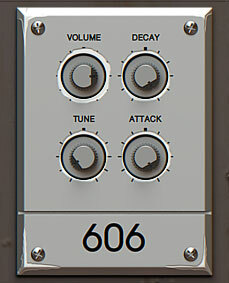 Kick drums are the meat on the bones of almost all electronica, so it’s not a huge surprise that d16 group released a dedicated kick drum synth. Without a decent rhythmic thump we can latch onto what on earth would we nod our heads along to? D16 aren’t the only outfit who have created a product so laser-focussed on the beloved kick drum; there are other software kick specials and Korg have their wildly popular Volca Kick hardware device. 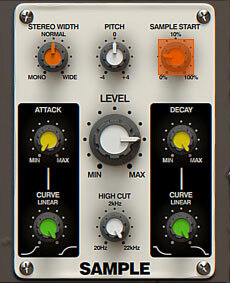 PunchBox – bass drum or kick drum synth? Before we go any further we have a small matter of language to attend to. This software is described by the developer (d16) as being a ‘bass drum synthesizer’ but here in the UK the parlance is ‘kick drum’. 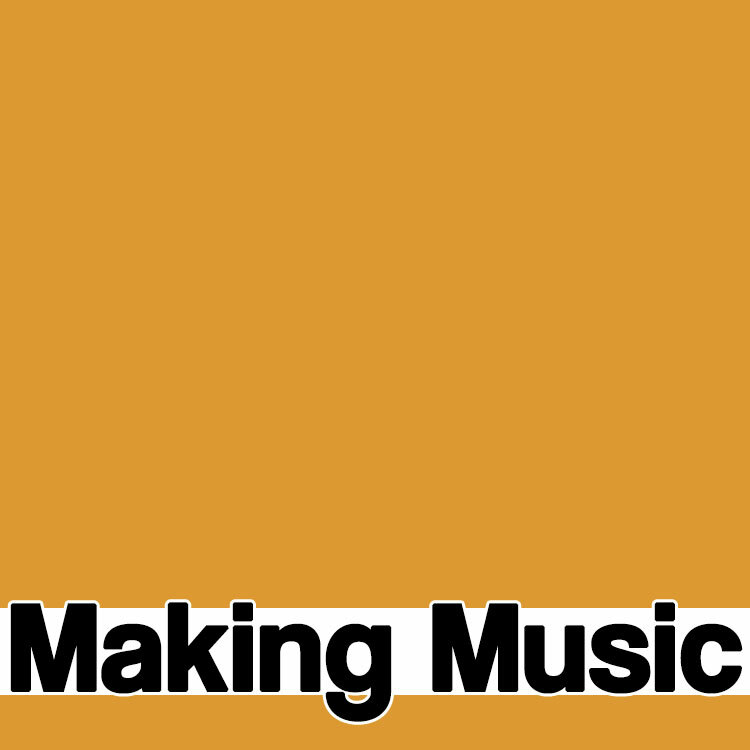 Perhaps not everywhere, but here at Making-Music.com towers we say kick drum. You say potato, nobody says po-tar-to. Does this really matter? Probably not. But for the purposes of this review we’re going to talk kicks, not bass. PunchBox – what is it? 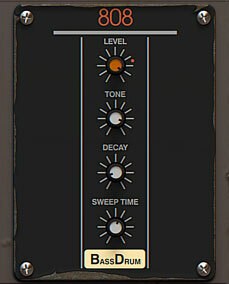 As you’ve probably gathered by now PunchBox is a virtual instrument come effects rack for producing, replicating and generally mussing about with kick drum sounds. Despite the fact the top of the software device proud declares that PunchBox is a synthesizer, that’s really only a part of the story. 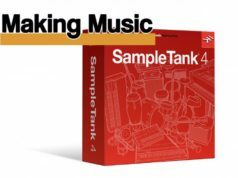 In addition to having the ability to synthesise kick drum sounds, PunchBox also comes loaded with a ton of sampled kick drum samples. As you would expect D16 are proud of the provenience of all the factory sounds crammed into PunchBox. As soon as we started playing with this D16 software we quickly realised that the ‘root’ kicks are only the start of the journey. All the usual Roland suspects are in play here, but it’s the ability to muck about with these starting points that makes PunchBox such a joy to use. 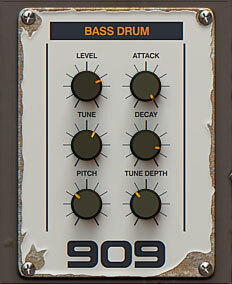 You may start your journey with a familiar 909 kick, but with just a minimal amount of knob twiddling it’s really easy to create something more unique. Personally, the longer I play with this package the closer I get to creating a kick that’s almost original enough for me to use as a signature kick in everything I create. I say ‘almost’ because there is such a wide scope of adjustment to work with that I’m never truly happy that I have found perfection. But that’s a limitation of my brain, and certainly not a criticism of the software. You may have noticed that we haven’t gone into any detail regarding how PunchBox actually sounds. Partially this is because the potential is vast. The only reasonable way to assess the sound, at least from the perspective of a reviewer, is the trawl the factory presets. One of the very best features of PunchBox is the little button on the top of the device labelled ‘Random’. I spent a remarkable amount of time just hitting the Random button and tapping my MIDI keyboard to listen to what PunchBox threw at me. Much to the chagrin of everyone within earshot, but rarely has a single button in software given me so much joy. 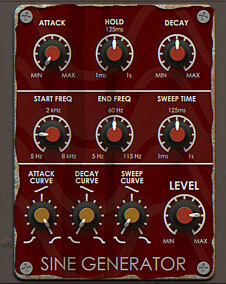 There were a few wispy presets, but they might sound perfect in the right mix. Most of the presets had so much clout they revealed some odd rattles that I was previously unaware of existing in my studio. We all know that a good soft synth can inspire a new creation, but this is the first time a kick has inspired me to start working on a new track. The real conclusion here is that if you want a good, interesting, unique, powerful, gentle, brutal, gentle, dirty, clean, crunchy, sweeping, floor filling, floor emptying, hilarious, grotesque, terrifying, enlightening, spiritual, evil kick drum sound then you need PunchBox. The €79 price tag for PunchBox is ludicrously cheap. 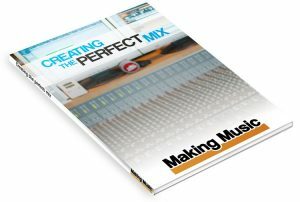 PunchBox now provides the kick for almost every new track I create, and long may that continue. D16, thank you, and keep up the good work! 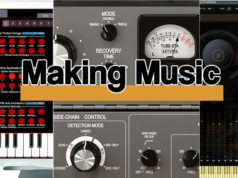 Next articleArturia announce MiniBrute 2 – the modular revenge!